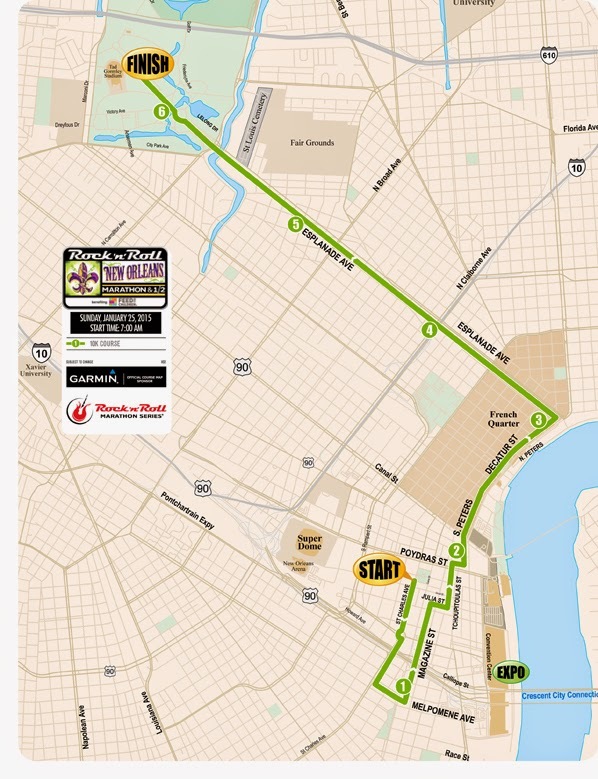 Super exciting news for those who want to run Rock n Roll NOLA but aren't ready to do the 13.1 or 26.2 mile distance. 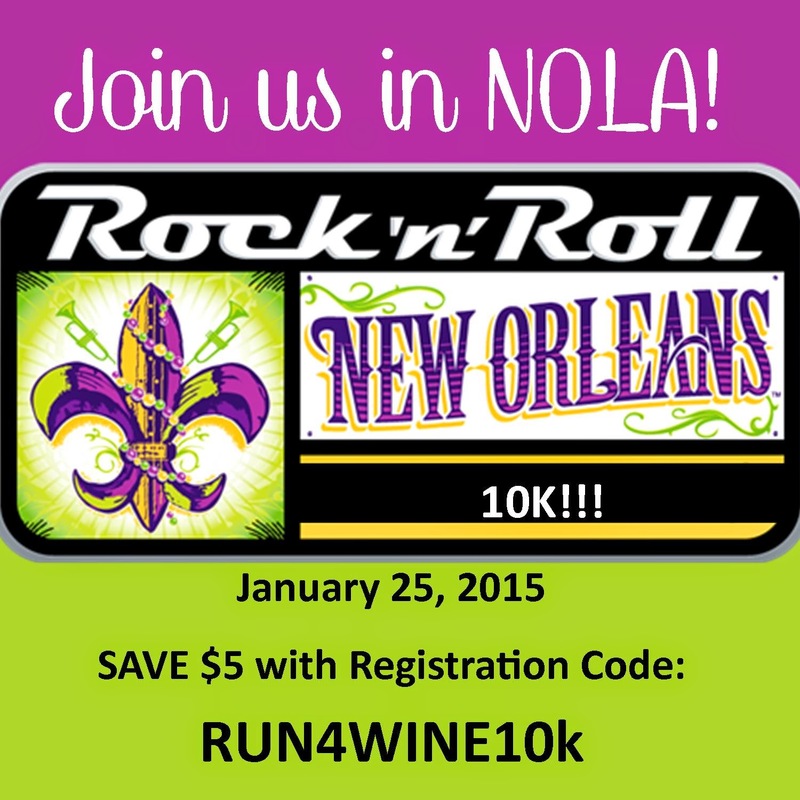 Rock n Roll NOLA announced the brand new 10K distance which will take place during race weekend. I absolutely love the 10K course. You get to run through some of our favorite parts of NOLA, including where we recently got married. Mile 3: French Quarter, Take in some of the Crescent City’s finest architectural gems as you pass the cultural hub, and oldest neighborhood in all of New Orleans. Mile 5.5: St. Louis Cemetery, Run past the oldest cemetery in New Orleans, known for its above ground vaults, constructed in the 18th and 19th centuries. Finish at City Park Pass under the picturesque moss canopies on your way to the Finish Line, in this 1,300 acre outdoor oasis.